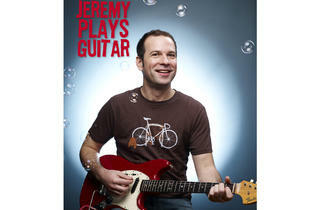 Local guitarist Jeremy Zmuda performs material from his latest album, Rock-Ucation. 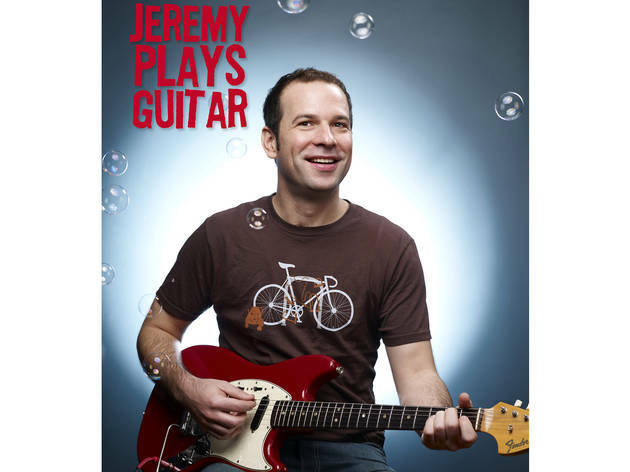 Aimed at preschoolers, the high-energy tunes about taking the subway and making mistakes are sure to get audiences rocking out, while helping tots learn the words to navigate their world. All ages.